Our Educators are all qualified professionals with expertise in all areas of the child care industry. 11 Educators Qualified in Diploma of Early Childhood Education and Care. 7 Educators are trained certified Assistants. We have educators that have been working with us for over 20 years and are heavily involved in our community. 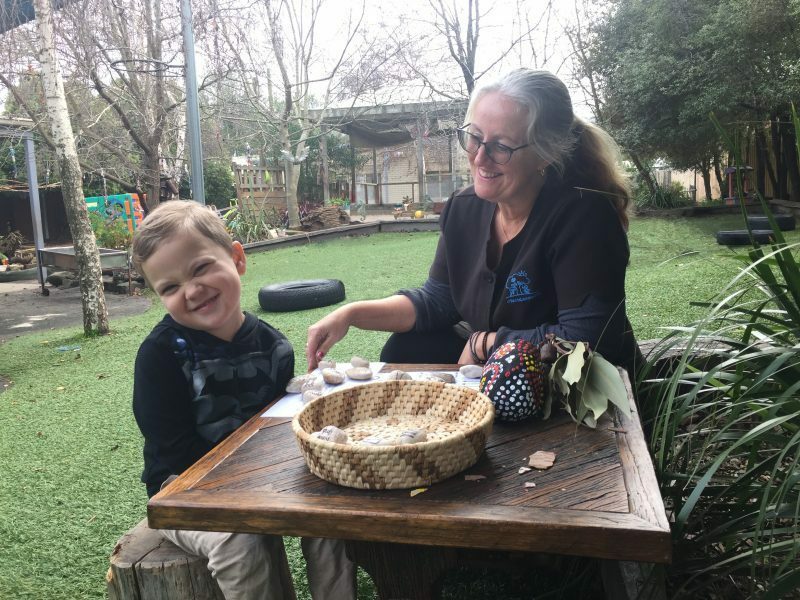 As you can see we are a dedicated team of professional educators that are trained to educate and care for your children, this dedication and professionalism is hard to find and we pride ourselves on continually educating and improving our standards guided by, Victorian Early Years Learning Framework.